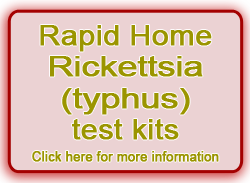 HIV Home Kit rapid home HIV test kits, rapid home syphilis test kits, rapid home hepatitis test kits, rapid home malaria test kits, rapid home dengue test kits, rapid home prostate test kits, rapid home rickettsia test kits / rapid typhus test kits, rapid home medical test kits for travelers, and DOA Drug of Abuse instant test kits for industry are manufactured from the highest quality materials available, are internationally certified and sold with an easy to understand warranty. 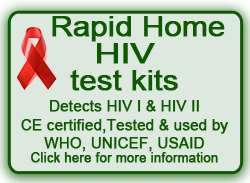 HIV Home Kit rapid HIV test kits, rapid syphilis test kits, rapid hepatitis test kits, rapid malaria test kits, rapid dengue test kits, rapid prostate test kits, and DOA Drug of Abuse test kits for industry – instant narcotics test kits – are perfect those who wish to take a proactive role in their health management; are cautious; or for people traveling to countries where first-grade medical care and diagnostic services are not readily available and are used by hospitals, clinics, doctors, law enforcement agencies, prison services, private and government employers, and NGOs globally. 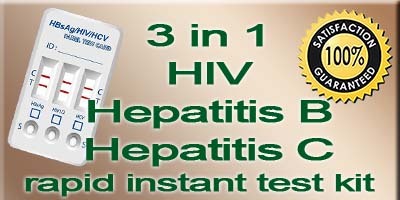 At HIV Home Kit we understand that while price is a major factor reliability and accuracy are the governing factors and we will never compromise quality for price. 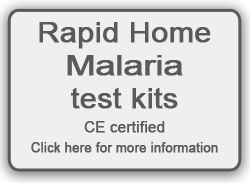 We also believe that the more people who have access to rapid infectious disease test kits the more likely people are to self-test to determine their status, thereby helping reduce the spread of infectious diseases such as HIV, syphilis, and hepatitis, while our highly accurate rapid tropical disease instant test kits allow people traveling to or living in areas where these diseases are endemic – generally remote locations in under developed countries with poor medical services – to accurately and instantly determine their infection status. 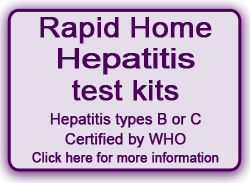 For these reasons our rapid HIV home test kits, rapid syphilis home test kits, rapid hepatitis home test kits, rapid malaria home test kits, rapid dengue home test kits, rapid prostate home test kits and DOA Drug of Abuse test kits for industry – instant narcotics test kits – are only sourced from certified, approved and regulated manufacturers and by keeping our overheads low we are able to offer them at affordable prices. 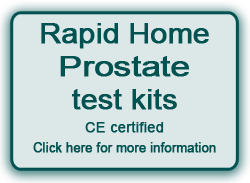 Rapid home HIV test kit questions? 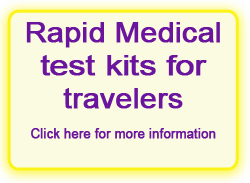 If you have any questions about our rapid HIV instant test kits, or any of our other rapid instant test kits for infectious or tropical diseases contact us at HIV Home Kit and we will respond within 24-hours. 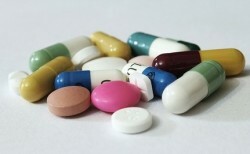 Don’t forget to check out our STD & HIV health resources directory for HIV, sexual health, and men’s health support groups and services in your country, or our HIV Home Kit News section for the latest HIV health news and reports from around the world on HIV testing, STD news, reports on disease outbreaks and medical research. 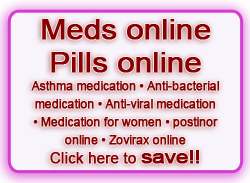 Home Kit Biotech buy meds online, buy pills online features brand name asthma and allergy medication online, medication for women online, anti-fungal, anti-inflamatory, anti-viral, anti-inflammatory and anti-bacteria medication online, cholesterol medication online, blood pressure medication online, oral contraception online, malaria prophylaxis online, gastrointestinal medication online at highly competitive prices and all backed by our easy to understand warranty. 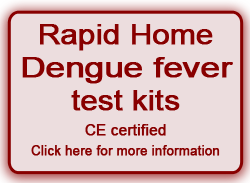 Home Kit Biotech buy meds online, buy pills online products are fully government approved and licensed pharmaceuticals and medications produced in licensed, monitored and inspected facilities and include those from Bayer, Scherring, Gedeson Richter, GlaxoSmithKline etc., which are produced in Europe, and repackaged by wholly-owned subsidiaries in Southeast Asia and marketed and sold under these companies global names. 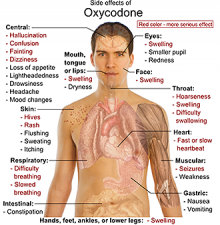 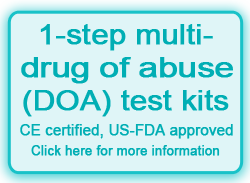 All Home Kit Biotech buy meds online, buy pills online products are fully government approved for use in their respective countries of manufacture/ packaging – we do not sell “For export only” products.